LS 1203 - Maximize Productivity! 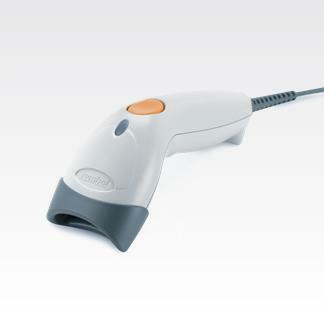 Ideal for small retailers, this bi-directional LS1203 handheld scanner handles all 1D bar codes. It delivers the functionality, features and reliability needed to improve operational efficiencies from the check-out line to the storeroom. It minimizes manual keying — ensuring accuracy in all customer transactions — and it automates paper-based inventory processes. Best suited for: Any size company and any size budget!